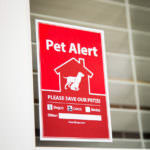 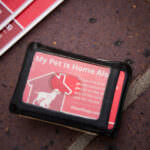 Are you prepared for an emergency situation with your pet? 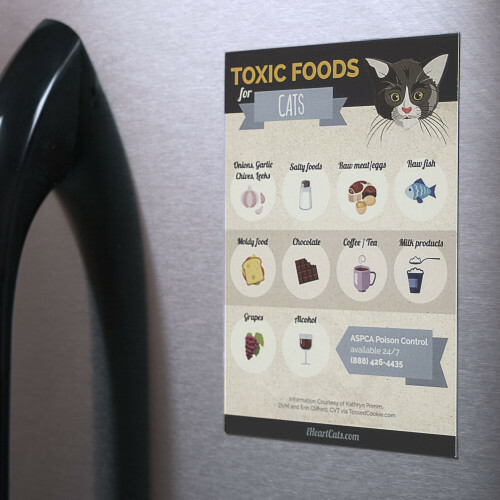 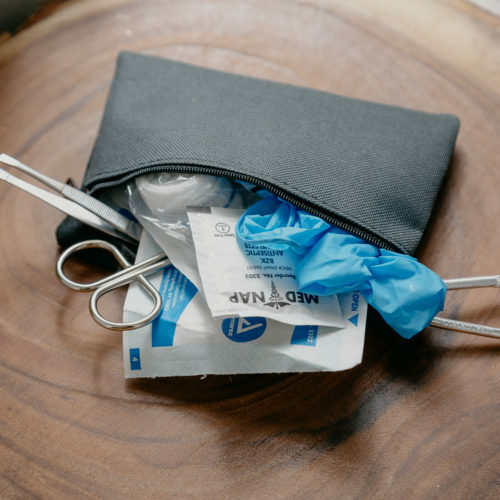 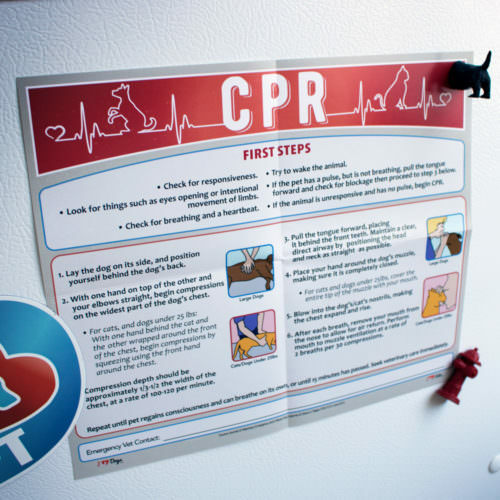 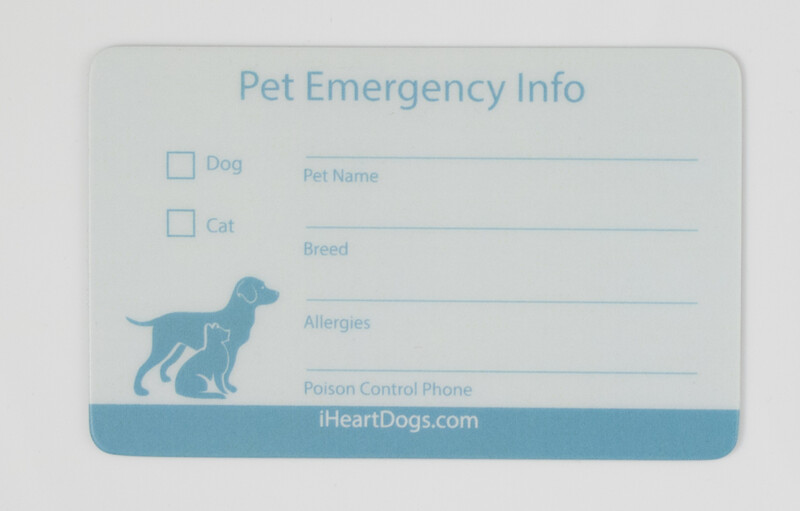 This handy pet emergency info wallet card is made of durable plastic, so it can withstand your daily activities. 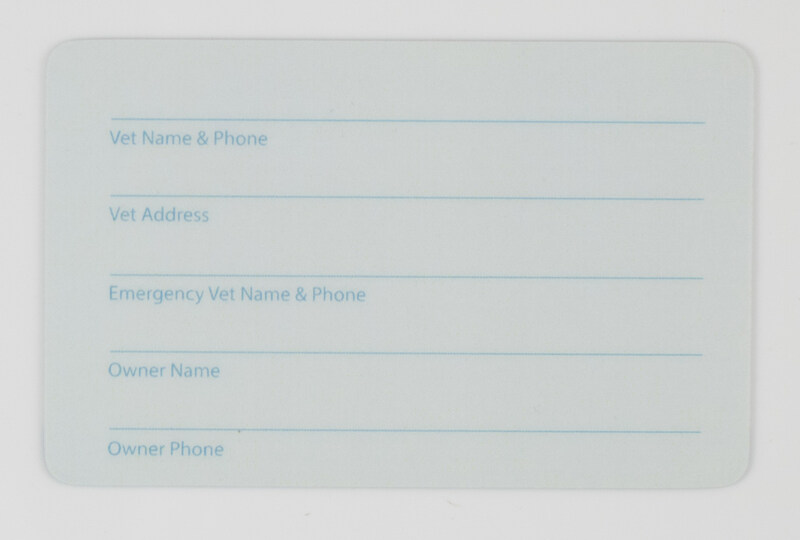 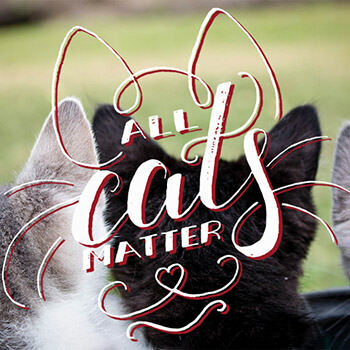 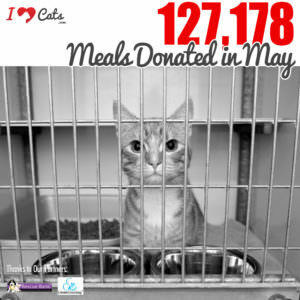 Complete with fields for your info, emergency vet contact info, and more. 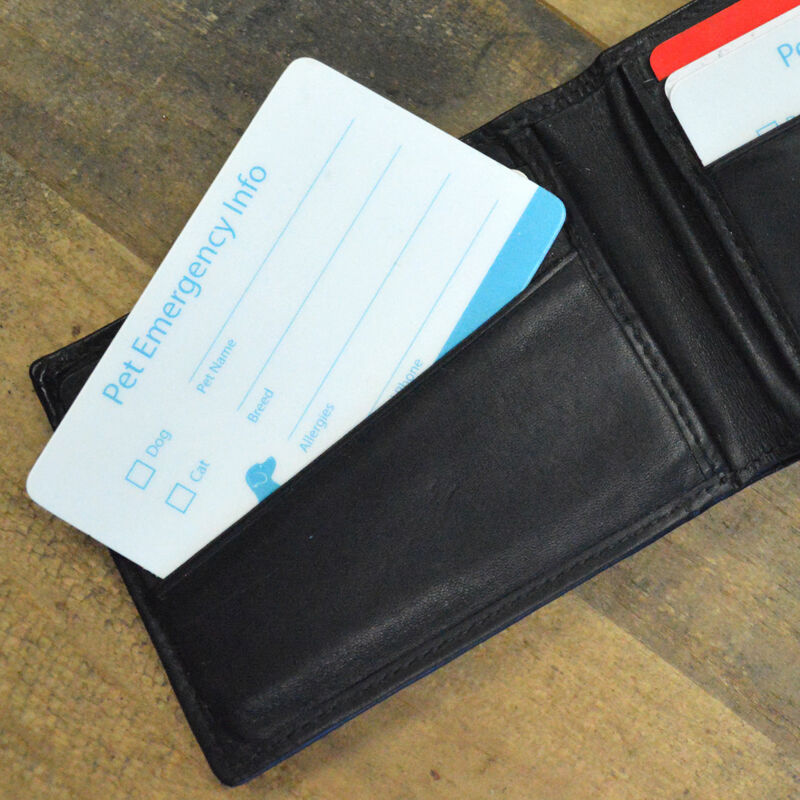 You’re sure to be prepared if you need any emergency information while you’re out and about, so enjoy your time outside with your pet!